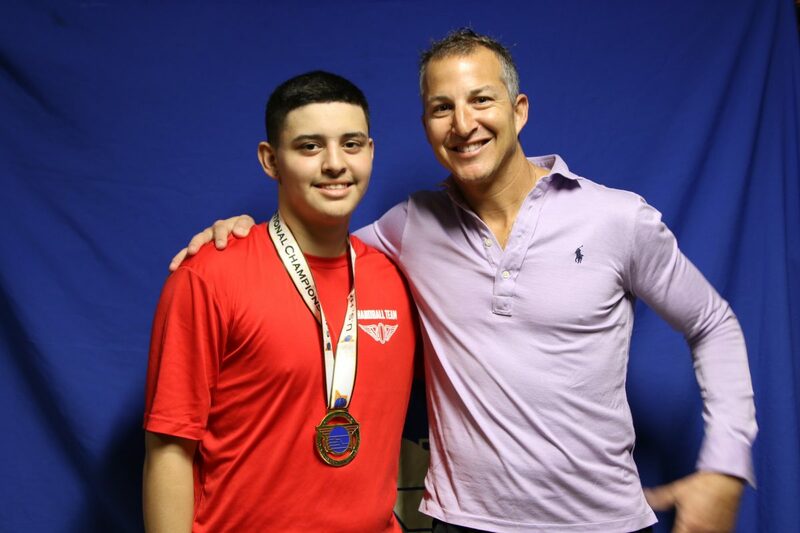 Portland, OR, WPH Press, 12/31/18- JR WPH and the USHA proudly collaborated on the 2018 USHA 4-Wall Junior Nationals/R48 8 Portland to inspire junior handball stars with opportunity to meet, receive autographs, play, and learn from the pros, as well as showcasing two special junior feature matches live on ESPN3. The R48 Elite 8 signed autographs for the star-struck juniors competing in the USHA 4-Wall Junior Nationals, handing out 8 x10 autographed pictures signed by each member of the Elite 8. “I’m Killian Carroll,” exclaimed an ecstatic 11-year old proudly holding his signed picture. 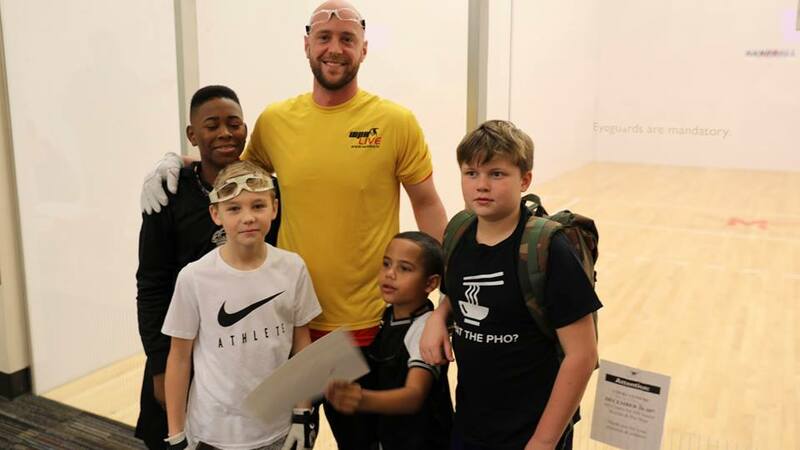 The second USHA junior handball showcase match featured David Walsh (IRE) challenging Michael Gaulton (CAN) in the 19-and-under boys singles final. Former R48 ranked pro Gaulton started well in game one, building a 7-2 lead before Walsh took over, scoring 19 of the final 23 points of the first game. Gaulton and Walsh were tied at six in game two when Walsh pulled away, using the back left corner glass to force errors and offensive opportunities and capitalizing against a quickly fading Gaulton. “I was just gassed in there,” Gaulton would later say. Thank you to the USHA for the sensational collaboration with JR WPH in providing the junior handball stars with an unforgettable week in Portland.